Today we are going to share a very innovative recipe of Shakkarkandi ke Laddoo by Aarti Sharma. 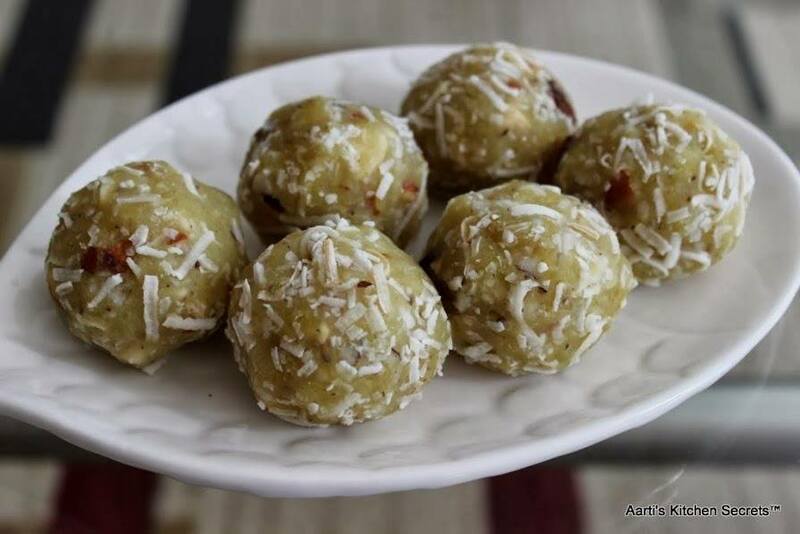 These delicious laddoos can be prepared in little time span on any occasion. So lets see how to make them. Add mashed sweet potatoes and saute for 12-15 mins. Add grated coconut, green cardamom powder, almonds & cashews, raisins and sugar. Mix well. When the mixture is still warm, shape them into small balls. Put grated coconut in a plate and roll the balls over it. 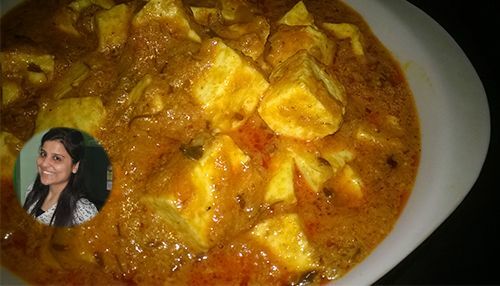 Place them in the fridge for 10-15 mins and serve. Enjoy Sweet Potato Laddu, Happy Cooking. !